At Umbrella, we are delighted to be able to talk about our new project, the Chautari Youth Centre (CYC). But first, we want to give a huge, huge thank you to our partners ONGD-FNEL and Rochelle Forrester from New Zealand, both of whom are providing funding and technical support for this pretty amazing project. It has long been a dream of Umbrella’s to be able to support more young people in Nepal. Originally we planned to open a small support centre for young people who had left institutional care, to be able to provide them some of the advice & support which we offer to our Umbrella youth. In consultation with our donors, it was decided to expand the scope of the youth centre to focus on young people aged 16-25 who are not currently in education or employment, with the aim of providing them with information and motivation to re-enter one of those areas. Many of you reading will have benefited from going to a youth centre when you were growing up, or be aware of the positive impact they can have on communities. 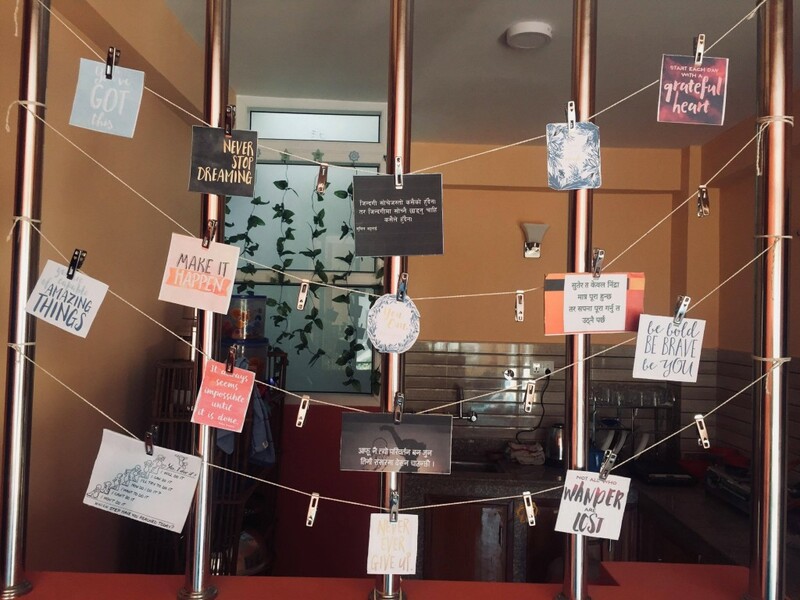 Our vision is similar to the youth centre model that has been implemented around the world for a number of years now – to provide a safe space where young people from different backgrounds can come to get accurate advice on a range of subjects (e.g. consent, sexuality, sexual reproductive health), and share ideas with each other, which hopefully will form partnerships and break down barriers across different social strata. We will also hold regular workshops, programs to support the community, provide tailoring training and other activities to provide info & advice. 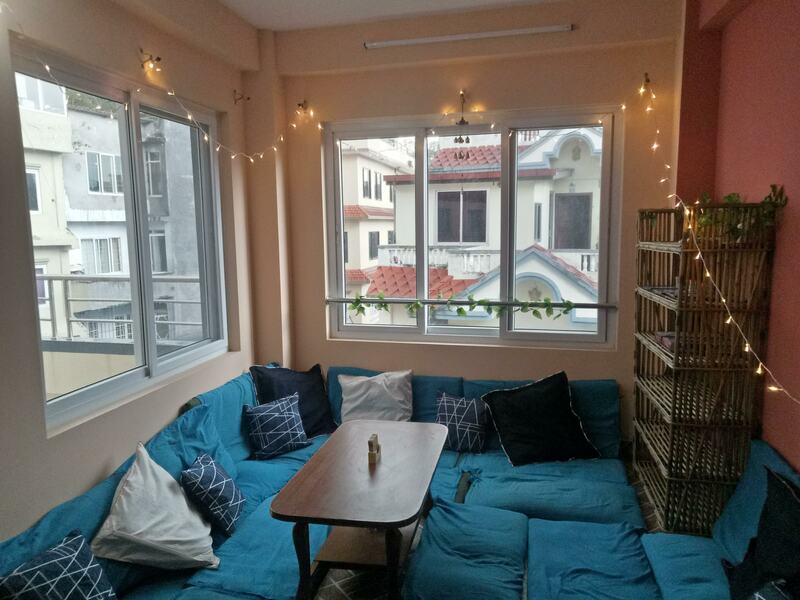 We will also have a free coffee shop for young people coming to CYC, and a number of laptops that people can use to look for jobs, write CVs and just browse the internet. In addition, we are really proud to be able to provide a Computer Skills Training Centre as part of the CYC. At Umbrella, we believe that computer skills and the ability to use technology is an essential skill to be competitive in the employment market, as well as offering specific career opportunities (e.g. coding, editing, app design). 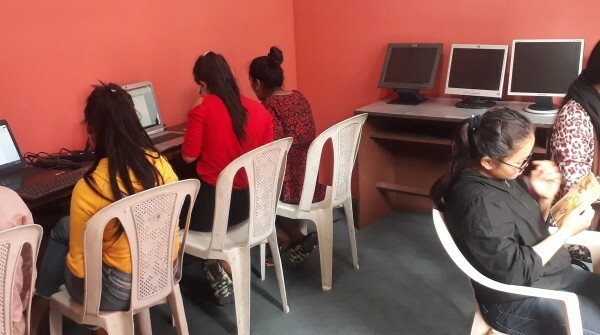 However, there are a large number of Nepali young people who have very limited access to computers when they are growing up, perhaps only having a chance to use them during technology classes in schools. 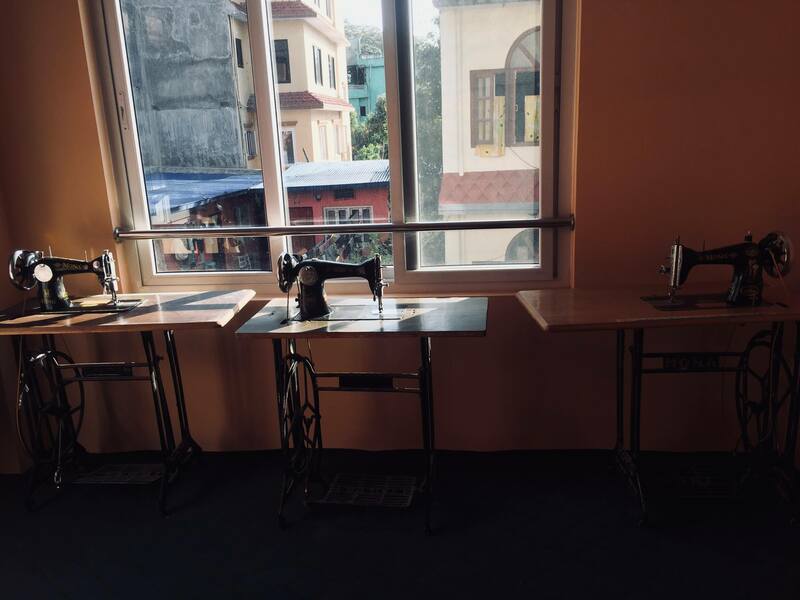 So, with this centre, we can offer basic skills training to teach people what they need to know. Additionally, people who are more advanced, or interested in learning more advanced skills, can enrol in courses to learn coding/programming, photo/video editing and game/app design amongst others. We are really excited to see the evolution of this space, and we hope you are too! 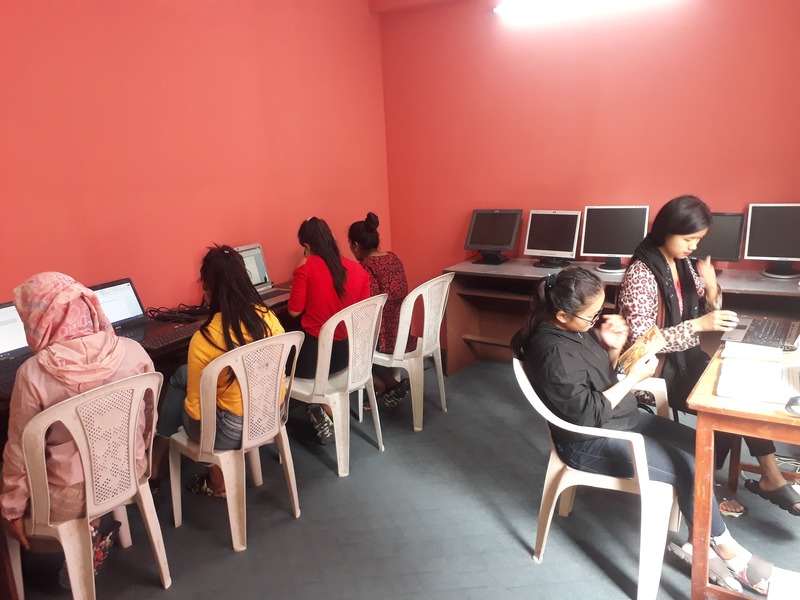 Once again, a massive thank you to OGND-FNEL and Rochelle for making this happen – we plan to reach hundreds of young people this year, and provide a really innovative space, one of the first of it’s kind in Nepal.